To trust us, you have to know who we are and where we come from. DLS Acquisitions, LP is a spin-off the former Dale Property Services. 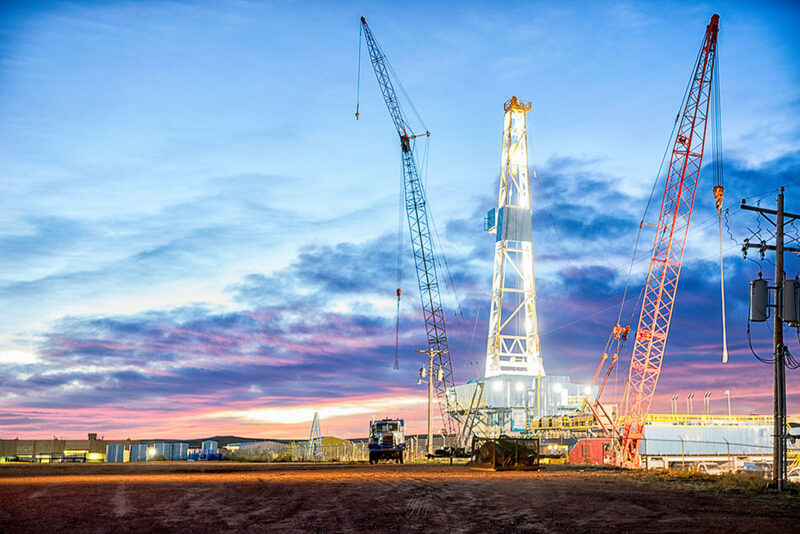 Our roots began in the Barnett Shale, which has since expanded into multiple plays throughout the US, including, but not limited to, West Texas, North Dakota and Oklahoma. If you have any specific questions you’d like to ask, we’re always happy to answer. Simply contact us to chat.